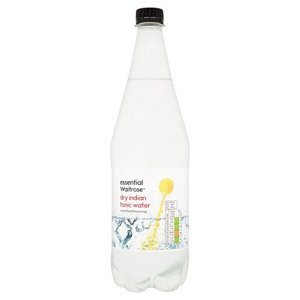 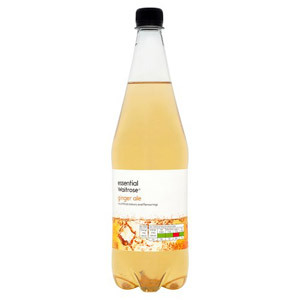 Looking for tasty and refreshing mixers to enhance your drinks? 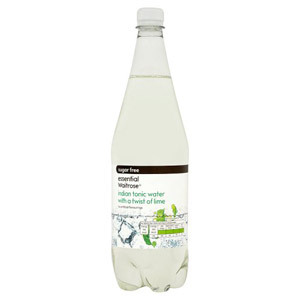 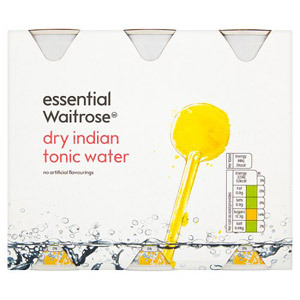 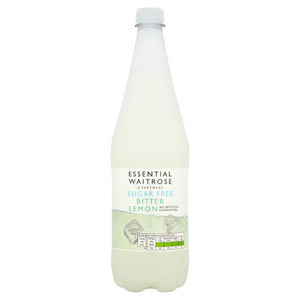 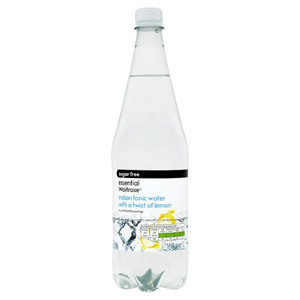 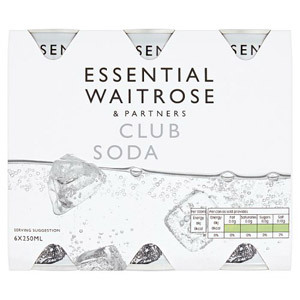 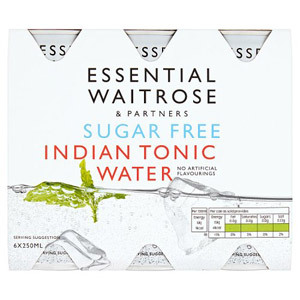 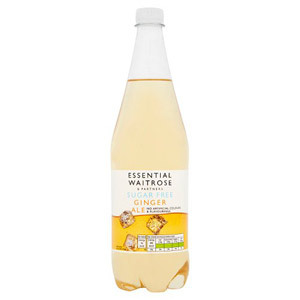 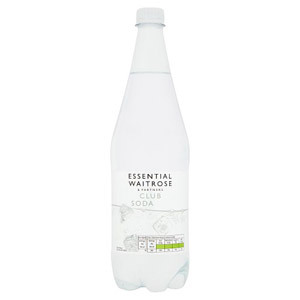 Waitrose's high-quality range of mixers include delicious flavoured tonic waters, bitter lemon and ginger ale. 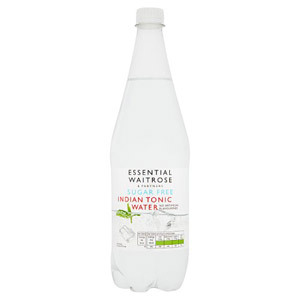 A perfect addition to any drinks cupboard, Waitrose mixers will help you create a range of wonderful beverages.